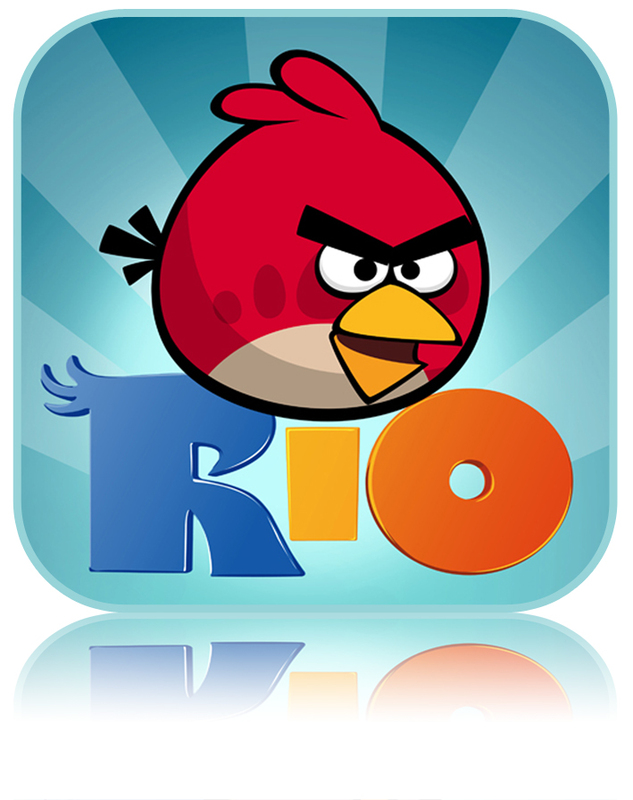 Angry Bird rio is the upgraded version of Angry Bird which is most popularly played all over world and Award winning Game.It's a addictive Game which give addict to play you can't live in between and you can feel the Game enjoyment when you achieve a win . when i was playing this game i can't remember the time just go on playing the game and at last i have completed all stages so warning don't play this game too much just play for fun and enjoy it . New Angry Birds game is coming soon called Angry Birds Seasons . To run Angry Bird game without any objection or stake in between you will lose enjoyment in playing Angry Bird.So to run Angry Bird minimum 512 RAM And CPU 1GHz or more. and operating system Windows XP . SP2 OR SP3. STEP5: After the patch is successful open the game. NOTE:- If patch is not working then use the given KEY while disable your network connection . Please reply your comments and share this post with your friends.